I may be picky when choosing Durian cake because I only will choose those reliable and strong recommended to feed myself and for my family members. But this time I am not disappointed for this Chocolate Durian cake from Victoria Station. 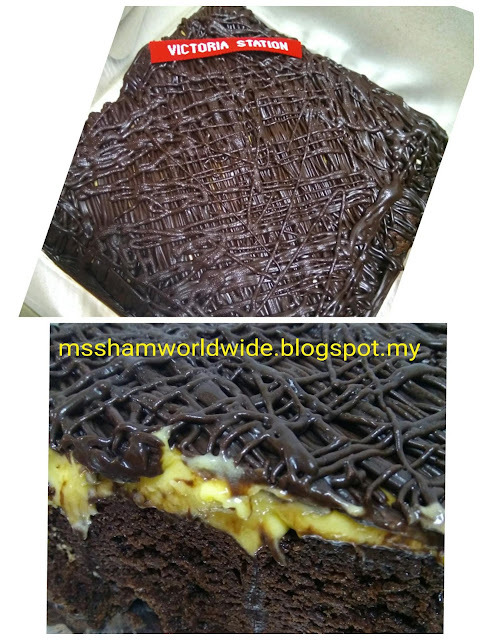 The chocolate taste is rich and the durian paste combination is not too sweet. Overall is mixed so well for the taste. 1.6kg Victoria Station Chocolate Durian Cake. 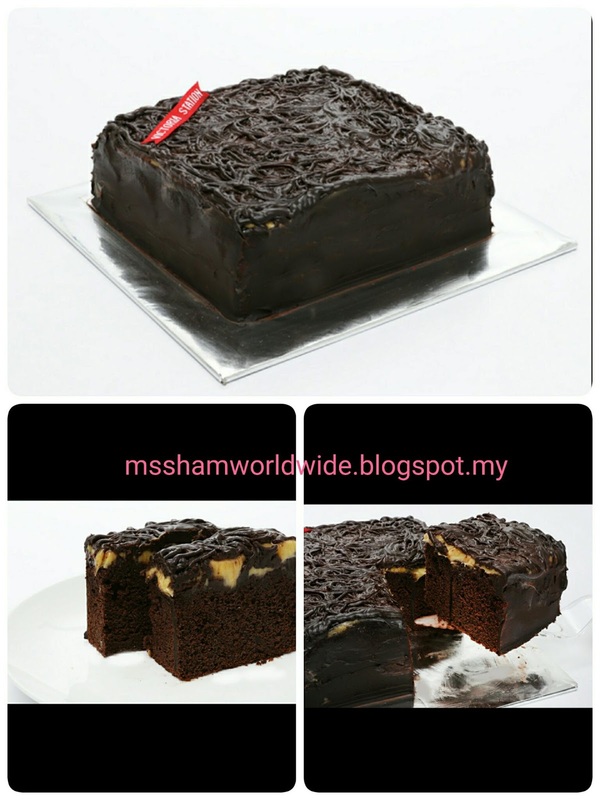 There can only be one way to describe this chocolate durian cake and that is decadent, with rich chocolate paired with smooth premium durian paste, and a fluffy and flavourful cake. Get a 1.6kg signature chocolate durian cake at Victoria Station and treat you, your friends, and your family to some chocolatey goodness. Get the word out with their Signature Chocolate Durian Cake for only RM68 nett at Victoria Station.  Only Available in Klang valley.  For limited time only and while stocks last!  Valid 1pm - 5pm daily (including public holidays).  Valid for pick up only.  Not valid with other promotions and discounts.  Prices displayed inclusive of GST. No service charge.  3 days reservation required.  Email – vivien@victoriastation.com.my– with name, contact number, dates of redemption, time slot of redemption and booking made and no show is considered forfeited.  You will receive a confirmation WhatsApp/Email after booking.  Printed payment advice required upon collection. it's been a while since I dine at Victoria Station and I didn't know that the got this special cake there! OMG now I am craving for thissss!!! ok that looks so yummylicious!!!!!!!!!!! Nampak menyelerakan betul ni.. must try ni..
Dapat rasa one-slice pun jadilah! Mesti cuba kalau dah recomended by friends and family. Oh my I can only image the richness of the cake. 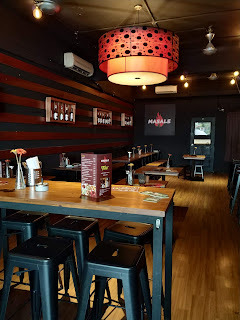 Would love a bite!! Nampak Sedap dan menarik sekali chocolate durian tu... Boleh trylah nnt... Yummy. I've not been to Victoria Station for ages! And then suddenly Chocolate durian cake! WHAT!! A must try for sure!! OMG! 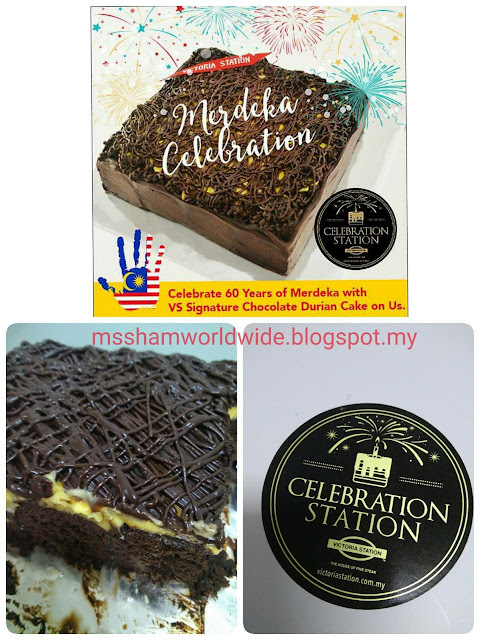 This Victoria Station's Chocolate Durian Cake looks amazing and tempting! I would love to try this. Look at that cake... so much drooling leh.. ah... durian... love it!!! I love durian in general and these photos of the cake are making me drool. 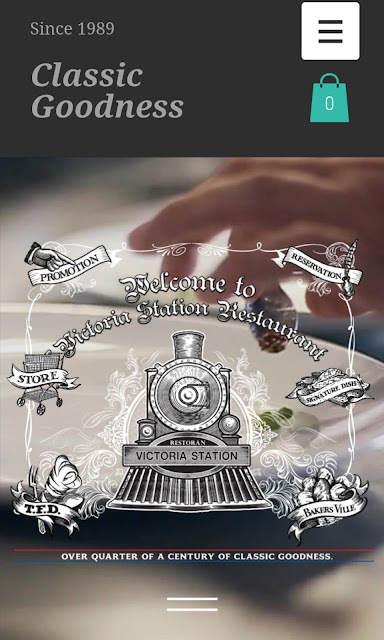 Why is Victoria Station not in Ipoh? Argh! I don't eat durian but this would be tempting for durian lovers. I will let friends know. Wow i widh to taste this chocolate durian. But am sure I cant find similar of that here in the Philippines. They dont like durian. Wow i wish to taste this chocolate durian. 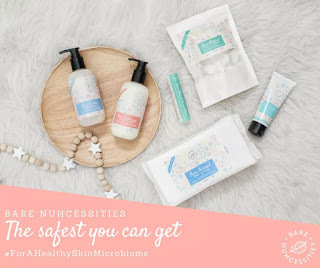 Although I cant find it here similar here in the Philippines. They dont like durian. I love Durian so much!! Didn't even know that we can get Durian Cake from Victoria Station as well! Thanks for sharing dear.